A Primer on Vintage Tiki 5 out of 5 based on 3 ratings. 3 user reviews. While referencing the word tiki is hip and conjures up all kinds of imagery, very few people really know what authentic Tiki is. To begin, it has nothing to do with Jimmy Buffet. It’s not about a little grass hut next to a hotel swimming pool with a Bob Marley cover band providing entertainment. Tiki drinks never come in plastic cups and if corn syrup is in the mixer, it’s best to run. Oh yes: a good tiki bar never has a television in it. For the uninitiated, Tiki (or what is also referred to as Polynesian Pop) was an outgrowth of design movements in the 1950s that also made the mid-century modern style popular. Today’s revived interest in Tiki is popping up in everything from magazines dedicated to the subject to home tiki bars and even new real-deal Tiki establishments. Tiki culture is ultimately about escapism. In America, it began in 1930’s California with the opening of a nautically-themed watering hole known as Don the Beachcomber in Los Angeles. 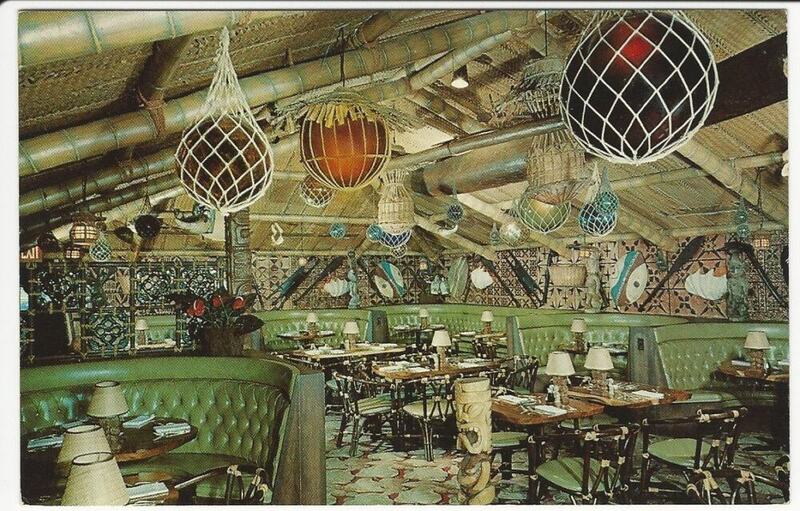 Soon after, another pioneer Tiki establishment, Trader Vic’s, opened in Oakland. 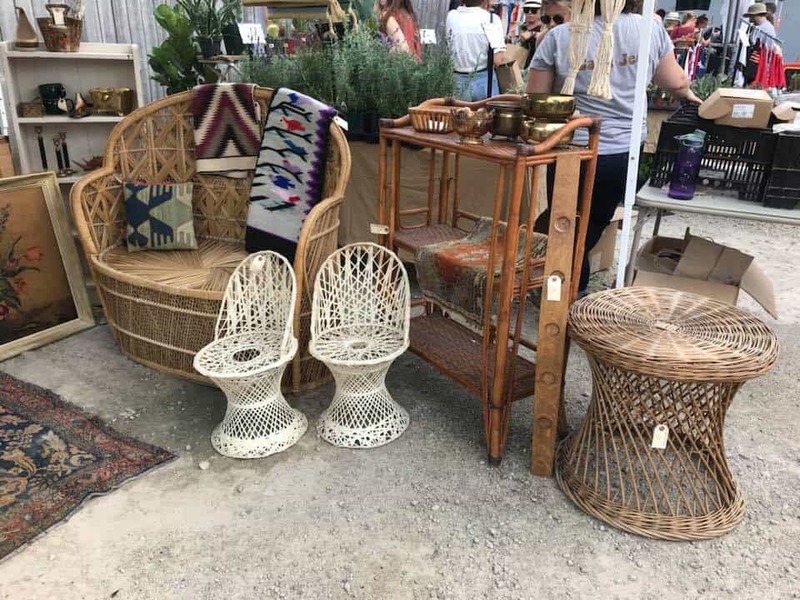 Each was festooned with South Seas decor including carved tiki statues, bamboo furniture, fishnets, and puffer fish lamps, making each a bit hit. On each menu was “exotic” Asian cuisine; at the bar, a stable of impressive handcrafted cocktails mainly based on rum. Both Don the Beachcomber and Trader Vic laid claim to being the originator of the Mai Tai. The love of South Seas style grew after World War II when American GIs returning from the Pacific brought their fascinations with the tropics back to their hometowns and workaday lives. Tiki got another shot in the arm in 1959 when Hawaii became a state; almost overnight, Americans became smitten with the tropics. Soon, it seemed like every basement had a home tiki bar and Polynesian-themed restaurants and lounges began springing up every town. 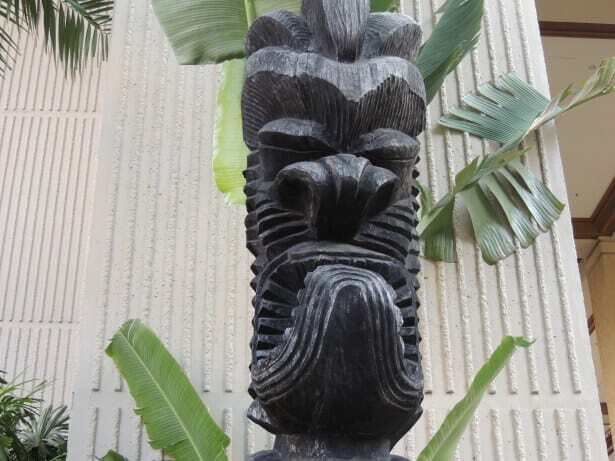 Polynesian style began infusing everything from home decor to entire buildings. 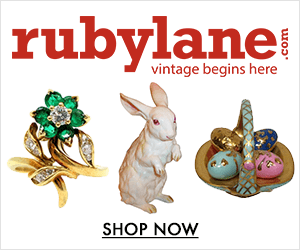 Tropical themes became fashionable in homes, hotels, restaurants, and even bowling alleys. The free-flowing tropical theme was a strange juxtaposition to the clean, modern lines also popular during the Atomic era. Yet, it just seemed to work. Tropical influences even spilled over into kitchens, dress, and entertainment. Homemakers learned to cook Asian dishes; aloha shirts became customary casual dress; and, TV shows like Gilligan’s Island and McHale’s Navy brought the islands into living rooms across the country. Eventually, even theme park attractions – like Disney’s Polynesian Resort and Enchanted Tiki Room – capitalized on the movement. 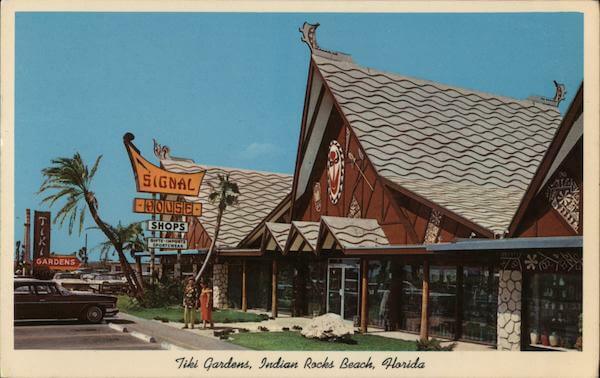 Yet, by the mid-1960s, Tiki’s popularity faded as coming-of-age baby boomers rejected their parents’ tastes and values. 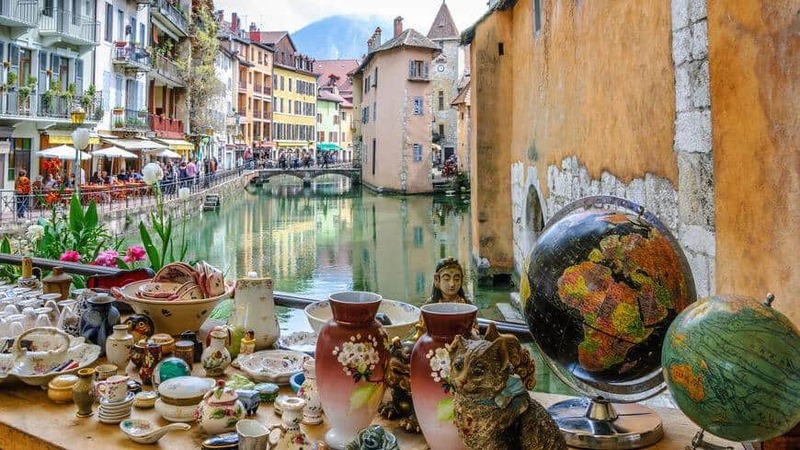 What was once viewed as trendy and stylish was now considered tacky and degrading by a Hippie generation pouring outcries over the Vietnam War and civil rights. 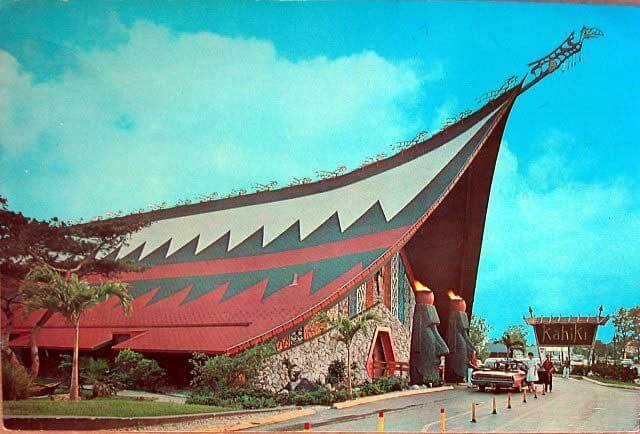 By the end of the 1970’s, Tiki’s popularity had run its course and Polynesian-themed bars and restaurants closed by the handful. Then, Tiki got rediscovered. 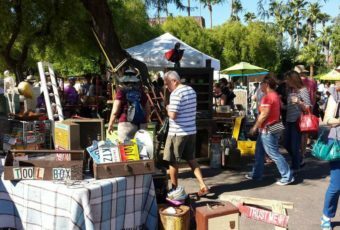 In the late 1990s vintage enthusiasts, mainly based in Tiki’s epicenter of Southern California began hunting down remnants of the culture. 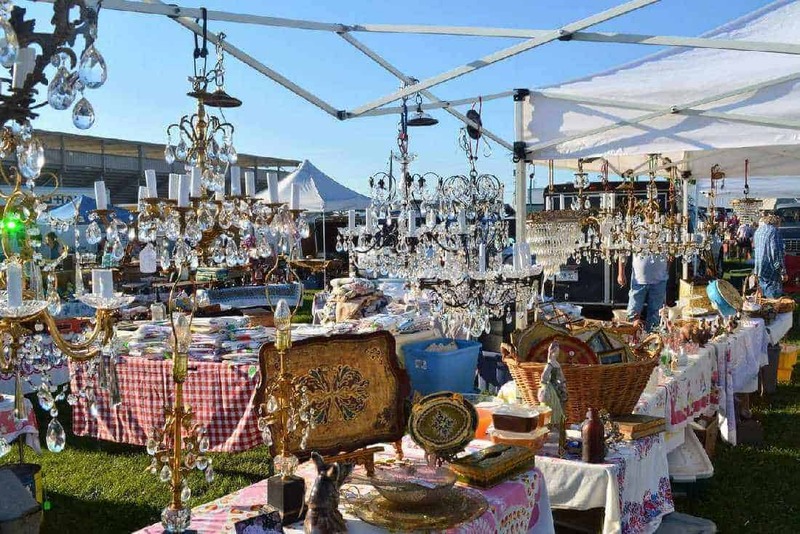 Tiki mugs, carvings, and nautical restaurant decor all available for pennies at local yard sales and thrift stores started getting snatched up. Even a breed of music popular in tiki bars – known as “exotica” from musicians like Martin Denny and Les Baxter – were being saved from the landfill. As the devotees pieced together the almost vanished tiki culture, they added additional layers: nautical, pirate themes, rat rod, surf culture, and even a bit of vintage monster movie got thrown in the mix. From those early activities, the modern tiki subculture was born. 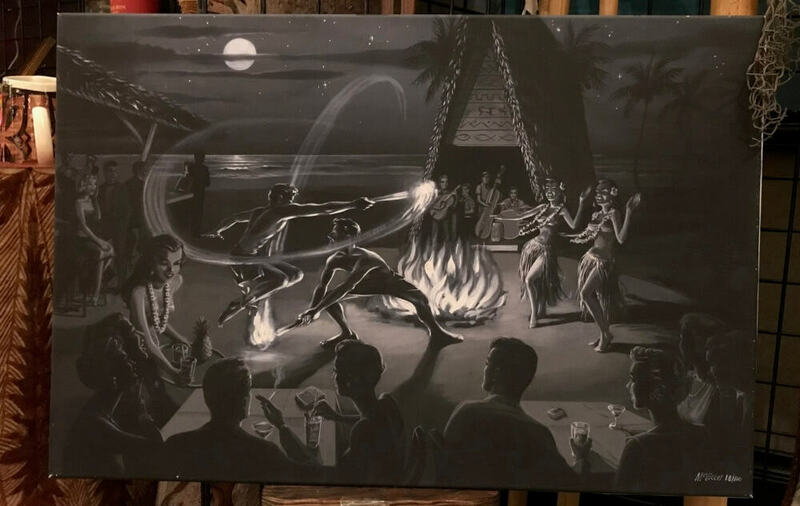 It’s not a limp revival either; it has spawned major events from coast to coast along with the opening of brand new tiki establishments in a dozen cities. 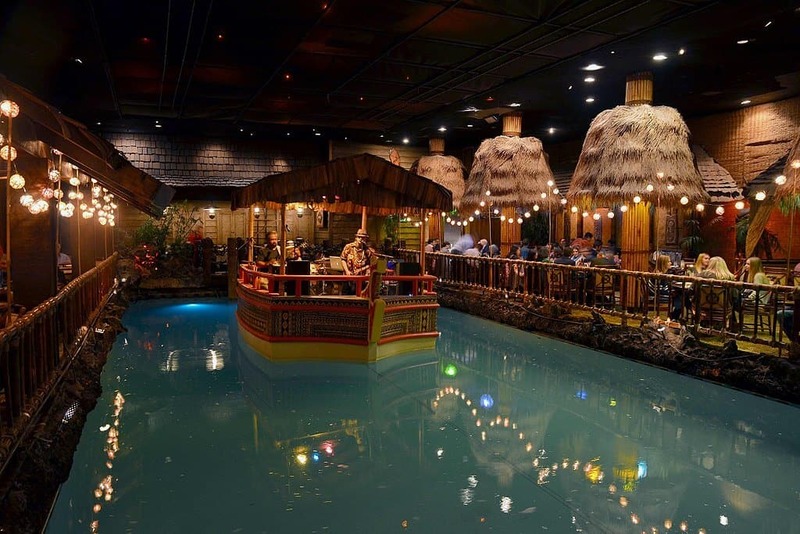 More important, it has created a new generation of enthusiasts keeping the handful of surviving original tiki palaces – like San Diego’s Bali Hai and Fort Lauderdale’s Mai Kai – open for future generations. 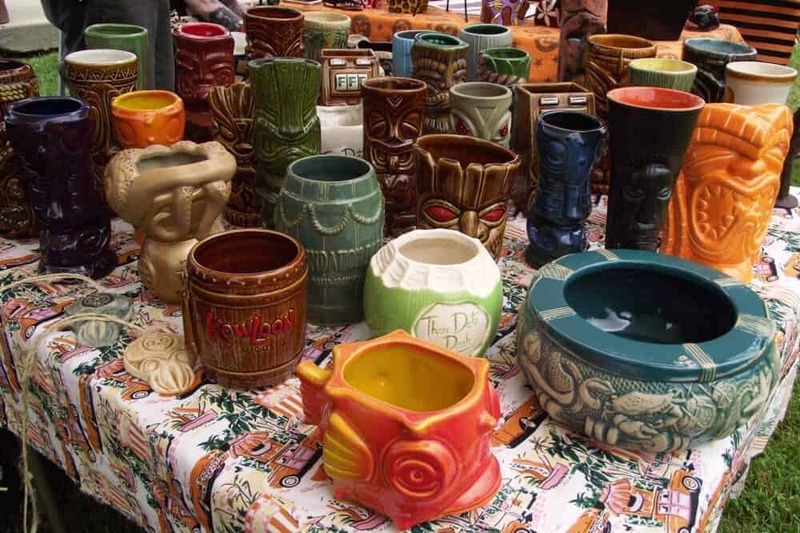 If you are a newbie, ready to dip your toes in the Tiki pool, be aware that there are plenty of cheap imported accouterments that can be found at big box stores. 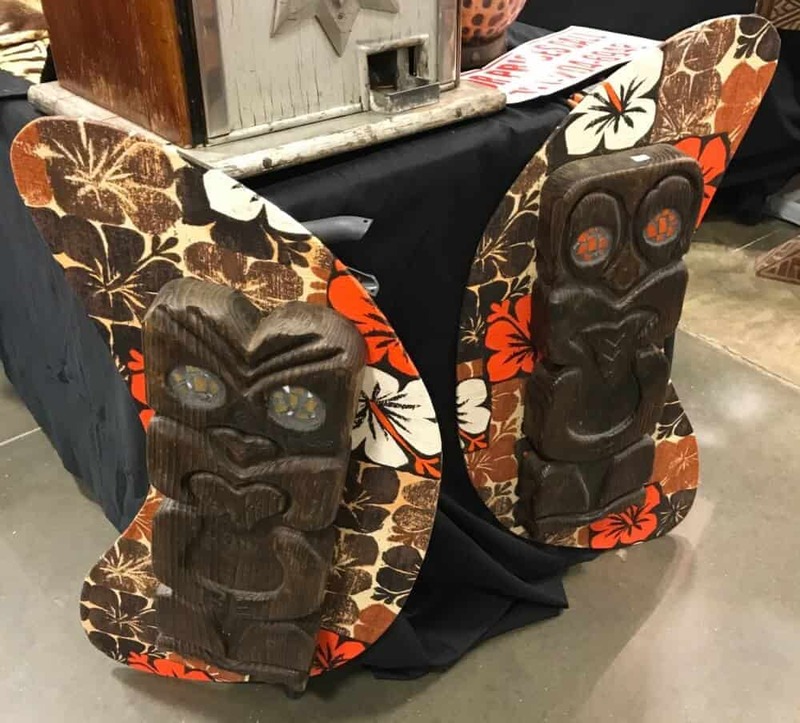 However, most tiki and Polynesian Pop enthusiasts are after vintage pieces – restaurant menus or tiki mugs from a popular tiki establishment; or, perhaps a top-flight piece of Polynesian furniture crafted in the 1950s. 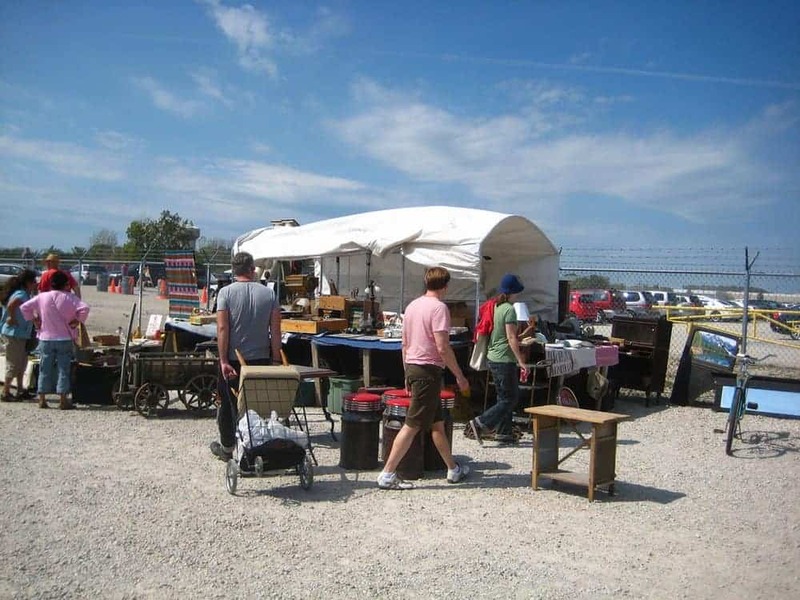 The good news is, the hunting is still good, as Tiki and Polynesian Pop items can still be found at auctions, thrift stores, and flea markets.